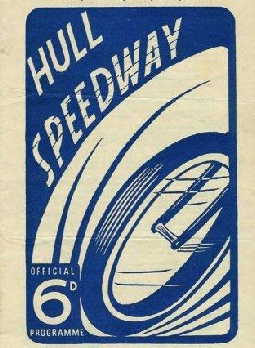 Four stadia in the East Yorkshire city of Hull have staged speedway racing. The White City stadium operated in 1930 and a second track at Hedon held league racing for a short period after the war. The Boulevard and Craven Park have staged speedway in the more modern era.